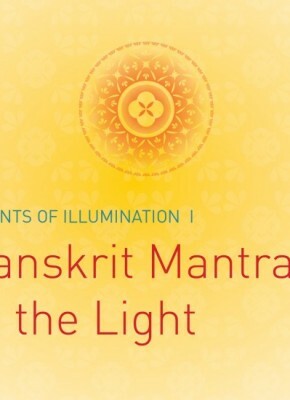 Sanskrit chanting recorded July 2007 by members of Foundation for Higher Learning at Cloppenburg, Germany. Mastered in Münster, Germany. 20 page booklet in English, French, German and Dutch. This is shipped as a compact disc. Playtime is 64 minutes. 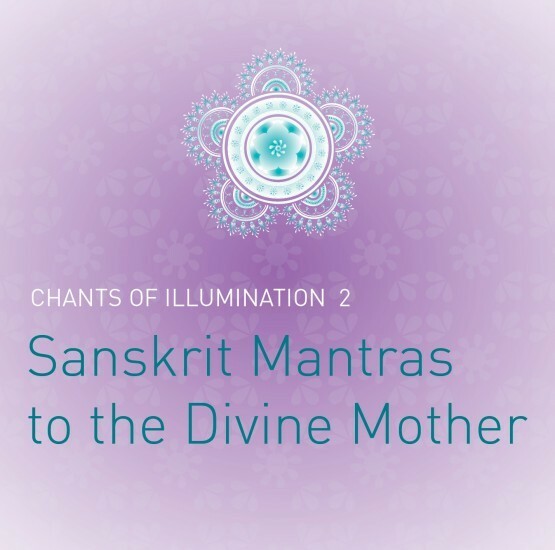 Chanting has been used by religions and cultures in all ages; for it has the power to put us in a meditative state, in a state of harmony. This is especially important today, when we are bombarded by disharmonious sounds in our environment. 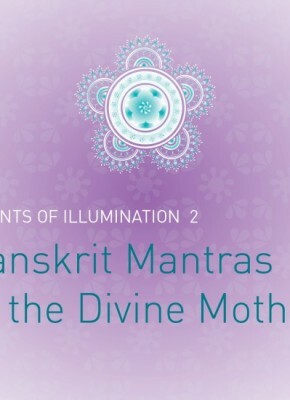 These chants are not only beautiful and harmonious, but also contain subtle energies that can lead us to higher states of consciousness. 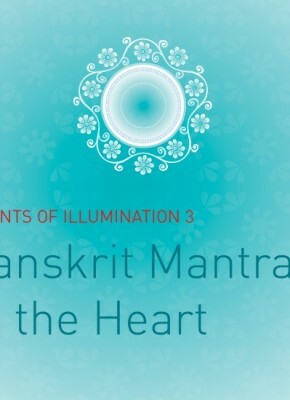 Mantra is a tool for reconnecting us to our Soul.